Tartar Chutney is mayonnaise-based chutney that is mainly used as a condiment with seafood dishes. Our company offers the rich quality Tartar Chutney that is tested on various quality parameters. This Chutney has also gained its popularity among buyers across the world. 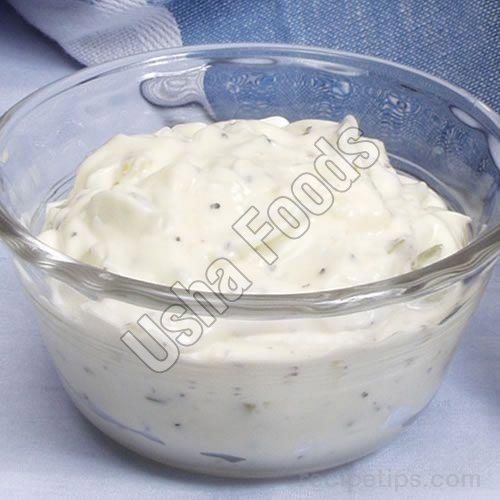 We are a Manufacturer, Exporter and Supplier of Tartar Chutney from Mumbai (India). We make available the Tartar Chutney in different packaging such as bottle, pouches etc.